Getting your own trading bot can be a nice way of making profit but knowing how to get started can be confusing as hell. My experience with bots is only with sites that offers a bot services, where I just login and start using the bot without any need to program my bot, in my opinion these are the best trading bots to start with if you’re new to bots, and this list of will consist of mostly those kinds of services. 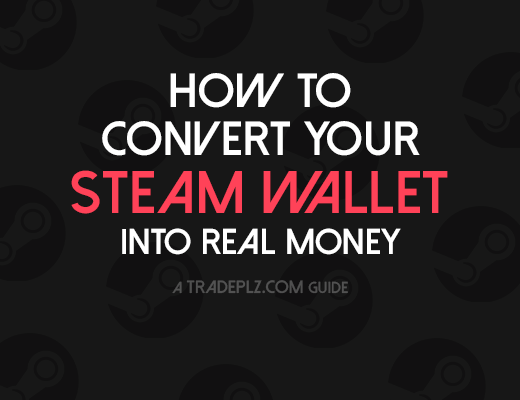 But I will make sure to also include a few link in the end of the guide on where you should turn if you’re interested in coding your own Steam trading bot. Also a quick note, all the bots in this list are integrated with Steamrep, so you don’t have to worry about trading with known scammers. Dispenser.tf is a site that let’s you use their bots to sell your TF2/CSGO/Dota 2/Steam items. It’s an easy way to get started with automated trading. You simply deposit your items onto the dispenser.tf bot, set your price and let the bot do the trading for you. 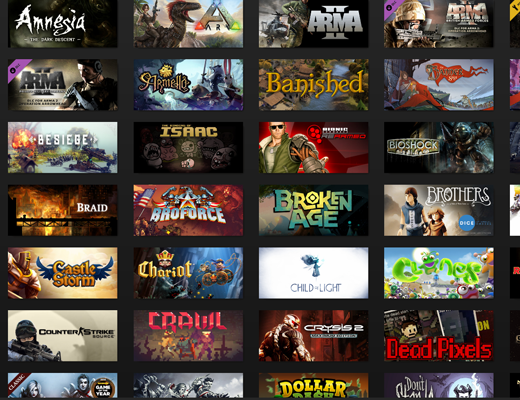 If you want to trade Steam games you need donate and get premium VIP (cost like $50) but if you only want to trade with CSGO, TF2 & Dota 2 items you can use the bots for free. Trade.tf let’s you create your very own TF2 trading bot for free, the setup for this bot is very simple, just install a greasemonkey script and your bot is up and running. Then you set a price and sell the items in your TF2 inventory, if the bot gets a trade offer that matches your set price it will accept it. There’s also a banking feature for a limited amount of items, with this feature you can tell the bot at which price you should buy an item and at which price you should sell a certain item. All the trading is done automatic by the bot but one of the downsides is that you have to have your internet browser opened for this bot to work. To use all the bots features, like item banking and accepting overpay & donations you need to have Pro membership on the site, this doesn’t cost anything and you get this by adding “trade.tf” to your Steam name. 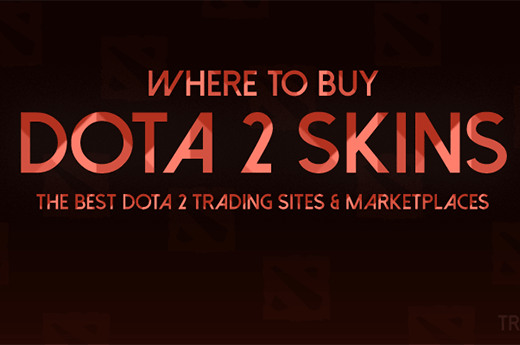 Bazaar.tf is a trading site where you can list your Steam items sale and find deals from other traders, but they also have a automated function on the site called Buy now. This let’s you when you create your sell listing to deposit your item(s) into Bazaar’s trading bots, then other traders on the site can trade directly with the bot and the bot will do all the work for you. This is a free feature on the site. Keep in mind Bazaar.tf isn’t the most active trading site. Deposit your items and let the bot do all the work, set & forget. Backpack.tf automatic is a trading bot for the TF2 trading website Backpack.tf, on the site you can create buy & sell listings for pretty much any TF2 item, with this bot all the incoming trade offers that match your listings on the site will be accepted. It’s a bit more tweaking then the previous sites but it’s still very easy to get started. 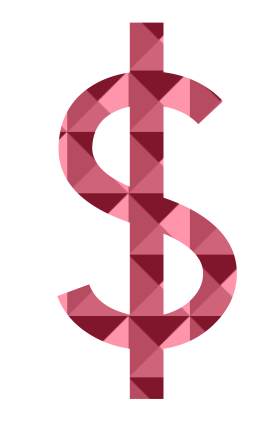 The bot is free to use. Head over to the backpack.tf forums if you need help with the bot. There´s not that many open Steam bot projects, there’s plenty of people that sell customized bots, but those bots can be expensive to buy. 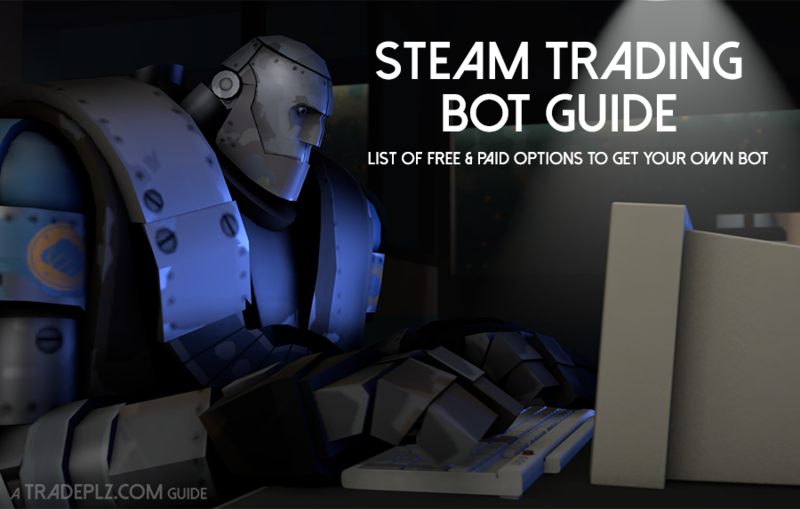 The next trading bot on the list is more of a budget option to the custom made Steam trading bots out there. One of the best features for me is the bank item feature, you can choose any TF2 item and set whatever price you’re buy it for and what you should sell it for, the bot then automaticity creates buy & sell listings on Backpack.tf. You can also simply pick a item from your inventory and set a price to sell it for, if the bot gets a incoming trade offers that matches your price it accepts it. 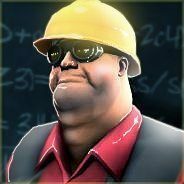 The two biggest downside at the moment is that the bot only works with TF2 items, and also if you look over at backpack.tf there’s a lot of other traders using bots, so the competition is rather high (this problem applies to all the TF2 bots on this list, but it effects this bot more because it has a monthly fee, so it’s a investment to get this bot) There’s plans on adding CSGO & Steam items support to the bot in the future, that’s something I’m really looking forward to. Definitely the best trading bot on this list (except if you’re coding your own bot, then that has a lot of potential). Though it can be quite a hefty investment to get this bot if you’re not planing to trade that much. For a list of all the bots features you can head over to their site. The link above is my referral link, if you use it and buy the bot I get paid a small sum, which is nice for me, but doesn’t affect you in any way. If you know how to code the sky is the limit really, I have no experience in coding my own trading bot but from what I read about coding your own bot it’s a lot of work, but you can make some pretty spectacular trading bots for CS:GO, TF2, Dota 2 or Steam items. There’s a few options to get you started, so you don’t have to code your bot from scratch. I listed a few option below that you can check out. There’s also a subbreddit for Steam trading bots where you can find guides on how to start coding, there’s also plenty of bots & code being sold there. This is nothing for beginners though and you need to know how to code. Would appreciate help with finding more links/guides/videos on how to make your own bot, leave a comment on this post if you have any suggestions. What to do with a Trading Bot? You might be interested in a trading bot but your not sure what you’re suppose to do with it, there’s shitloads of ways you can make profit with a customized bot that you coded yourself, and if you’re using a service like Trade.tf, Bazaar.tf or Backpack.tf bot then your options are limited of course. Below I thought I’d share some ideas to get you started on how you can make a profit with trading bots, with both trading bot services and if you would create your very own bot from scratch. 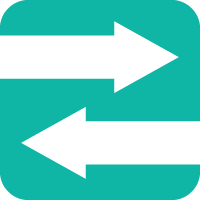 Use Trade.tf or Backpack.tf’s bot (or your own bot) to easily sell large quantity of items with little effort. You can for example buy cheap TF2 inventory with money from people wanting to cash out, using a bot to sell & trade all these items will speed things up. Trade.tf has built in banking feature for a number of TF2 items. Set a price you want to buy a item for and a price you want to sell it for, won’t make you rich but it’s automated profit.